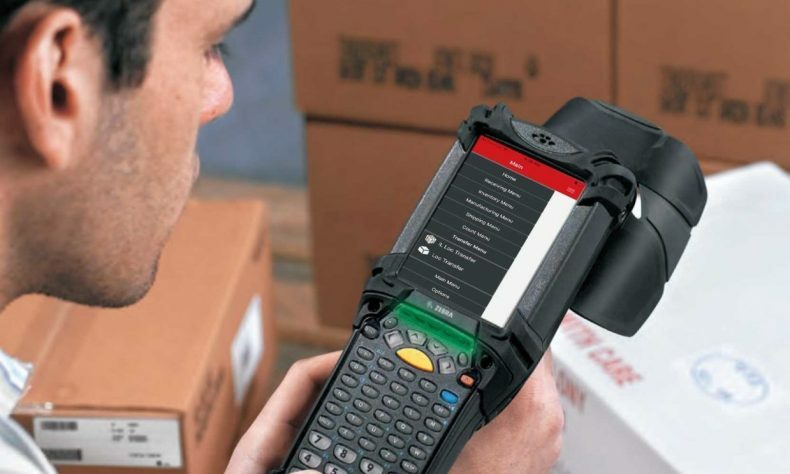 GRAND RAPIDS — Radley Corp., developers of manufacturing and supply chain software and services, announced the availability of a mobile user interface for users of ruggedized wireless handheld mobile computers in warehouse and distribution environments. Over the next few years, these types of hardware are moving from a Windows-based interface to an Android interface. The mobile UI offered by Radley is an upgrade path allowing users to keep their current Windows-enabled devices and upgrade to run on Android UI once the Windows UI is phased out. Users can run a mix of old and new hardware running with Windows OS and Android OS, allowing them to phase in replacement costs by deciding when to replace their current hardware. Radley is a one-stop vendor providing hardware as well as software solutions and in-house consultation and support teams. This expertise can help users phase out their existing hardware with solutions configured for specific industries and customer processes.